Problem: After refilling the cartridge of your Canon MP198 / MP190 printer, there is still an error that says your colored or black cartridge is still empty. 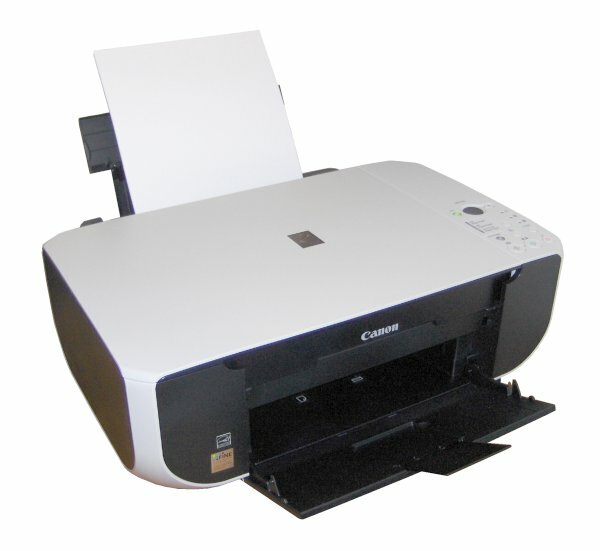 Solution: This is a common problem when you refill the ink cartridge of you canon printer. You can bypass this problem by pressing the Stop/Reset button on bottom right hand side of the printer for about 5 seconds until the display reads 1 again. This will bypass the ink level sensor but your machine won't know how much ink left in the tank. It's not a problem though because it will let you print. Do this everytime you refill your ink cartridge.